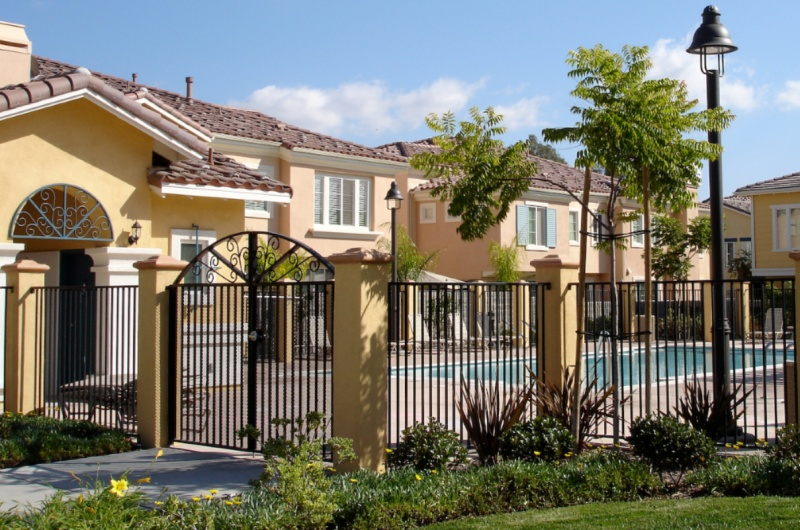 You know that when buyers purchase a condo or townhome, or even a single-family home in a planned development community, they are agreeing to join that community’s Homeowners’ Association (HOA) and become subject to all the rules and regulations contained within the community’s Covenants, Conditions and Restrictions (CC&Rs). You must pay monthly HOA fees - Set by the board of the HOA, these fees fund the upkeep of the development’s common areas and structures - including lawn and green space care and all exterior painting. (Inside maintenance is your responsibility.) The HOA fees you pay will help to maintain a certain quality of life within the community and can help protect your property value - and you have access to all community amenities, such as swimming pools, gyms and recreation rooms. But the fees are subject to periodic raises and, if there are not enough funds in reserve, you may occasionally be assessed additional fees to pay for unforeseen major expenses. You need to know your HOA rules - These rules may range from what kind of front door you may have to whether you can put a spa in your yard to the size of your pet or your vegetable garden - and to fluctuate from these rules, you may need to get a variance granted by the HOA or be prepared to pay a fine, or worse. In some cases, the HOA can foreclose on your property for nonpayment of dues or fines. We will secure a copy of the HOA’s CC&Rs so you can review them before you buy, and find out when association meetings are held so you can attend if you like - or even consider running for a seat on the HOA’s governing board. We can even request a copy of the minutes from the last HOA meeting, so you can see what motions are being considered and what kind of past and present conflicts the board is working to resolve. You should carefully consider the pros and cons - Living in an HOA community ensures you will be living in a well-maintained area and relieves you of outdoor maintenance chores. It can be an ally when your neighbor consistently disrupts the neighborhood with loud music and parties, but it can also ding you for unexpected assessments or impose rules you think are too restrictive. It’s important to understand before you make an offer exactly what you are buying into.